Investors happy to see capex spend drop, stock jumps nearly 5%. 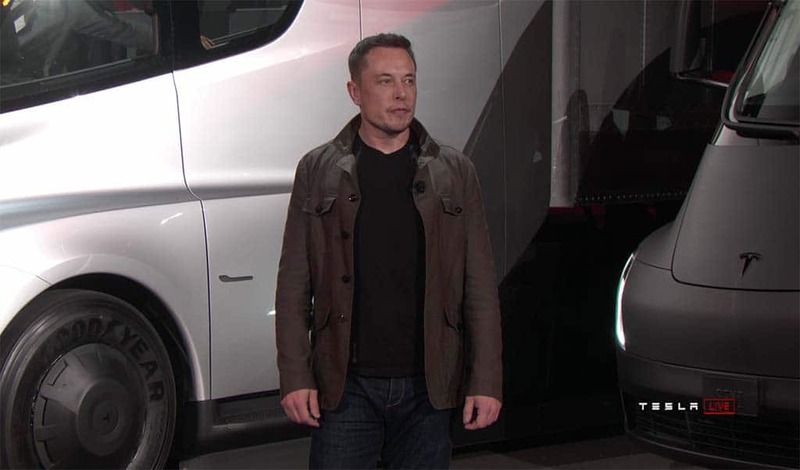 Tesla CEO delivered enough positives in the second quarter to excite investors. The company's stock rose 5% in after hours trading. Tesla Inc.’s mad dash efforts to meet its ever-shifting production quotas didn’t result in a narrowing of financial losses for Q2, not that CEO Elon Musk implied that. However, the end result was a doubling of losses on a year-over-year basis. In the second quarter of 2018, Tesla’s automotive business saw revenue rise to $3.1 billion compared with $2 billion for the same period last year; however, losses jumped to $717.5 million, or $4.22 a share, from $336.4 million, or $2.04 a share. However, the letter produced to explain the quarterly results suggests that only good times are on the horizon despite the company missing analyst expectations for losses this quarter. Ultimately, shareholders were pleased with the results as the stock jumped nearly 5% after hours on the news. Tesla employees met the company's 5,000-vehicles in a week production mark, energizing investors. 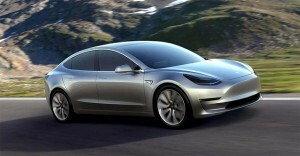 Tesla reaffirmed it will be profitable in the second-half of the year. Automotive gross margins increased to 20.6%. Tesla produced 7,000 vehicles in one week, equating to annual production of 350K units, which it says will put it in the black. Model 3 gross margins turned slightly positive in the second quarter and Tesla expects Model 3 margins to be 15% in the third quarter. Tesla expects to produce more than 50,000 Model 3s next quarter, with deliveries exceeding that number. It finished a major cost restructuring plan necessary for profitability. It also now expects to spend less than $2.5 billion in capital expenditures in 2018. In short, the company lost nearly twice as much money in this quarter as it did compared with year-ago results, but it is predicting profits starting with Q3, and perhaps just as importantly, it assuaged fears about needing additional capital — at least in the short term. Executives noted that production numbers are also expected to continue rising throughout the year. And it’s bullish on Model 3 margins increasing significantly throughout the year. “Model 3 gross margin should grow significantly to approximately 15% in Q3 and to approximately 20% in Q4 predominantly due to continued reduction in manufacturing costs and to some extent an improving mix,” the letter added. This entry was posted on Wednesday, August 1st, 2018 at and is filed under Asia Pacific, Automakers, Automobiles, Business, China, EVs, Earnings, Electrified Vehicles, Europe, Executives, Financials, Markets, Monthly Results, Personalities, Sales, Sales, South America, Technology, Tesla, Trends, U.S./North America. You can follow any responses to this entry through the RSS 2.0 feed. Both comments and pings are currently closed.